Netflix announced quite some time ago that they were doing a Castlevania anime series exclusively for their service. While for some reason I had in my mind that it would be live action, I think anime might be a more appropriate route to take. Sometimes, games and cartoons just don’t translate so well into live action, so I’m pretty okay with this move. Without further ado, here’s the trailer! What really entertains me here more than anything is that they used their own NES Netflix hack. There is something called the Netflix Hack Day, where employees have the chance to flex their creative muscles and come up with some fun ideas. 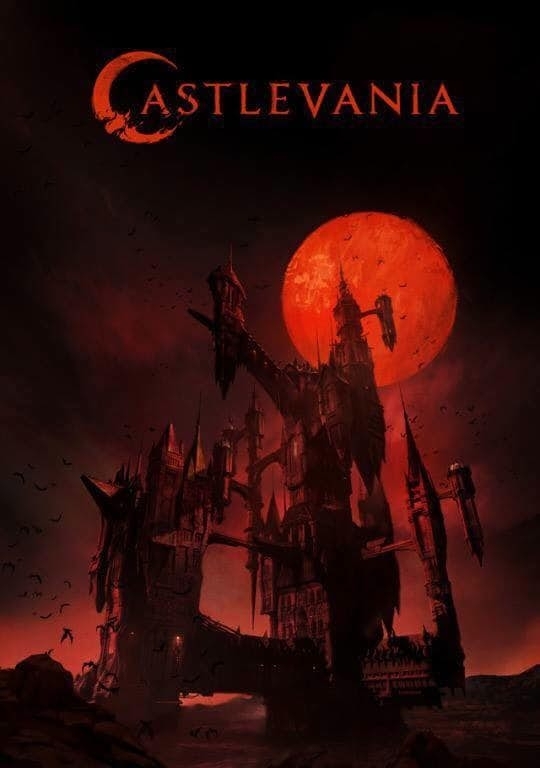 So what do you think about the upcoming Castlevania Netflix series? While I haven’t kept up with anime since the days of Cowboy Bebop, I might just have to give this one a shot. It reminds me a little of Vampire Hunter D: Bloodlust. I seriously doubt that Yoshiaki Kawajiri is working on this, there is a chance that his studio Madhouse is. What do you hope to see most in the series? It looks like Simon and Alucard are there, along with some other characters. There’s a pretty lengthy and flimsy timeline to work on, so the sky’s the limit. At one point it looks like a character throws tons of daggers, which makes me hopeful that they might show some item crush techniques. Feel free to let us know what you think about this new series.